Dr. Peter Cho grew up in Iowa city, Iowa. He attended West High school graduating in 1996. He continued his college education at the University of Iowa with Biochemistry degree. Then he attended the College of Dentistry at the University of Iowa graduating in 2005 as a member of the Omicron Kappa Upsilon and Hancher Finkbine Medallion award. 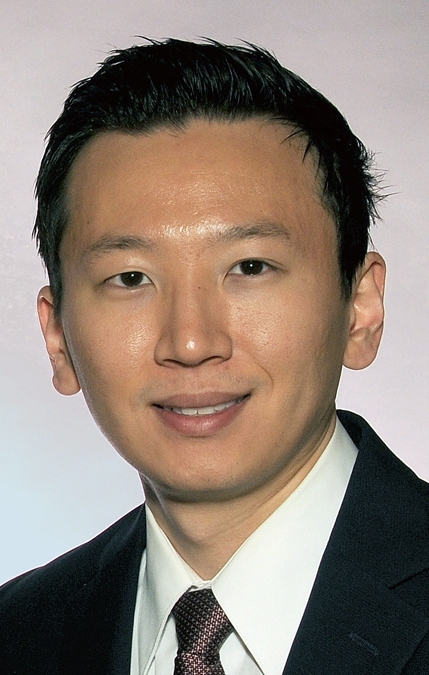 From 2005 to 2009, he remained at the University of Iowa Hospitals and Clinics in the Department of Oral and Maxillofacial Surgery for his surgical residency and masters degree. He arrived to Ames, Iowa in the summer of 2009. He lives in Ankeny with his wife and three daughters.